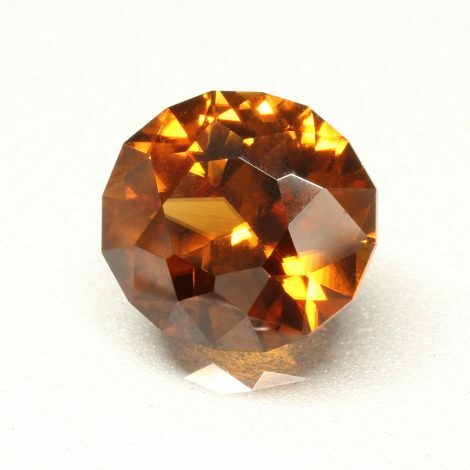 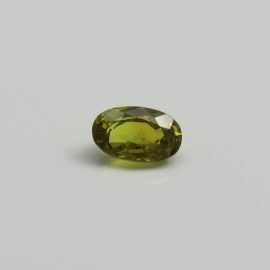 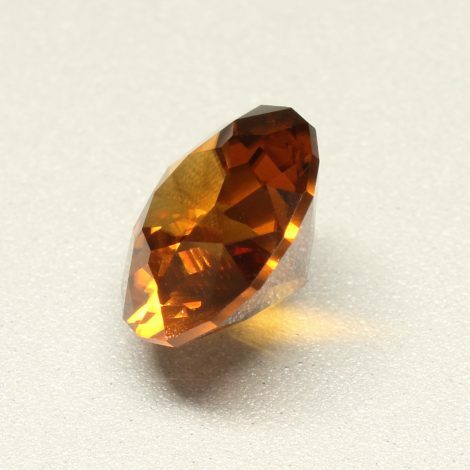 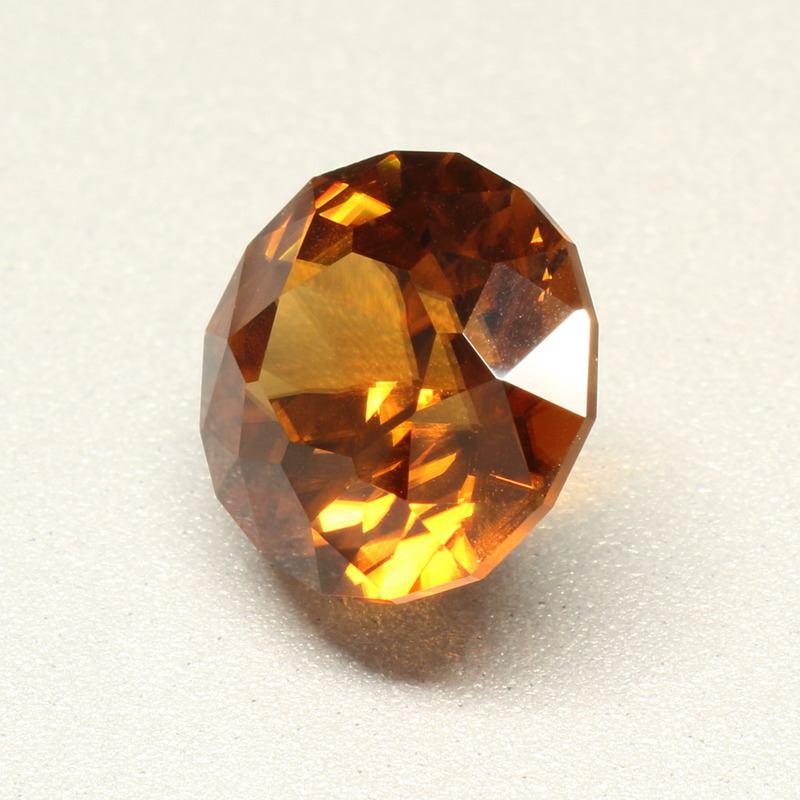 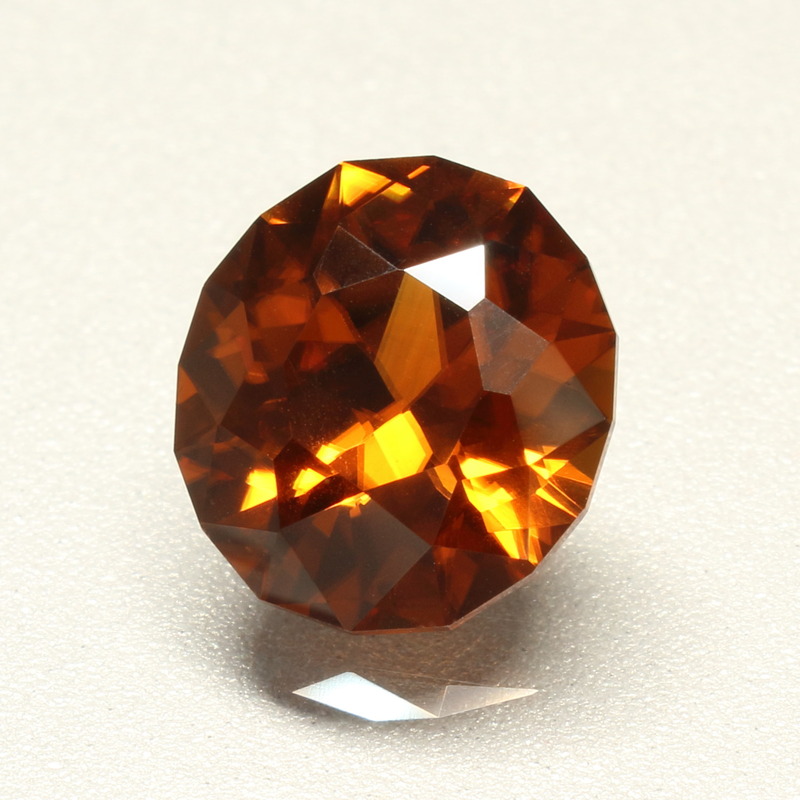 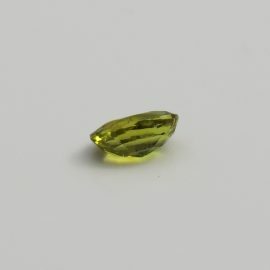 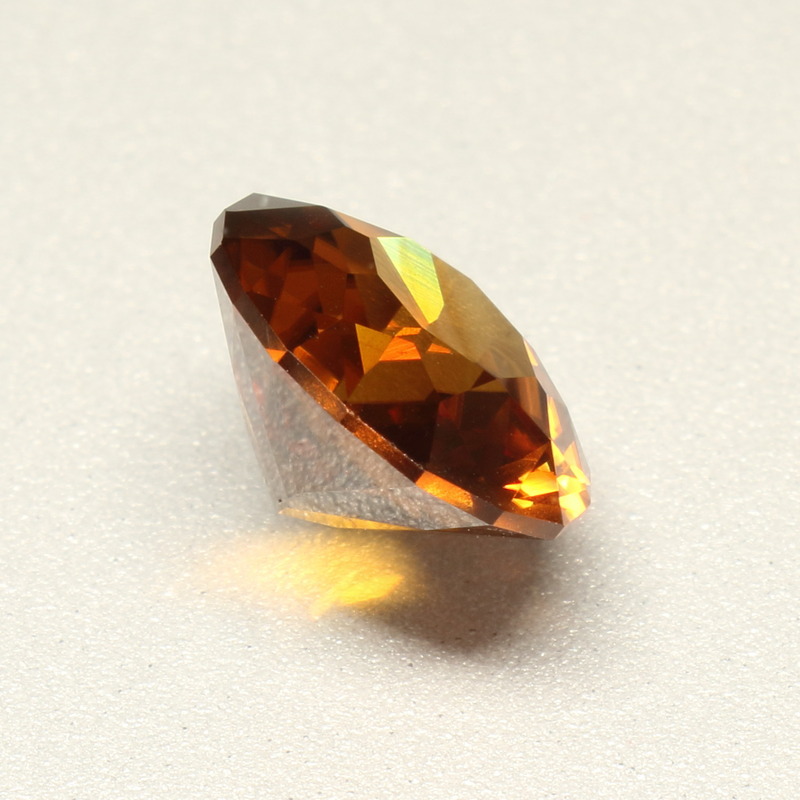 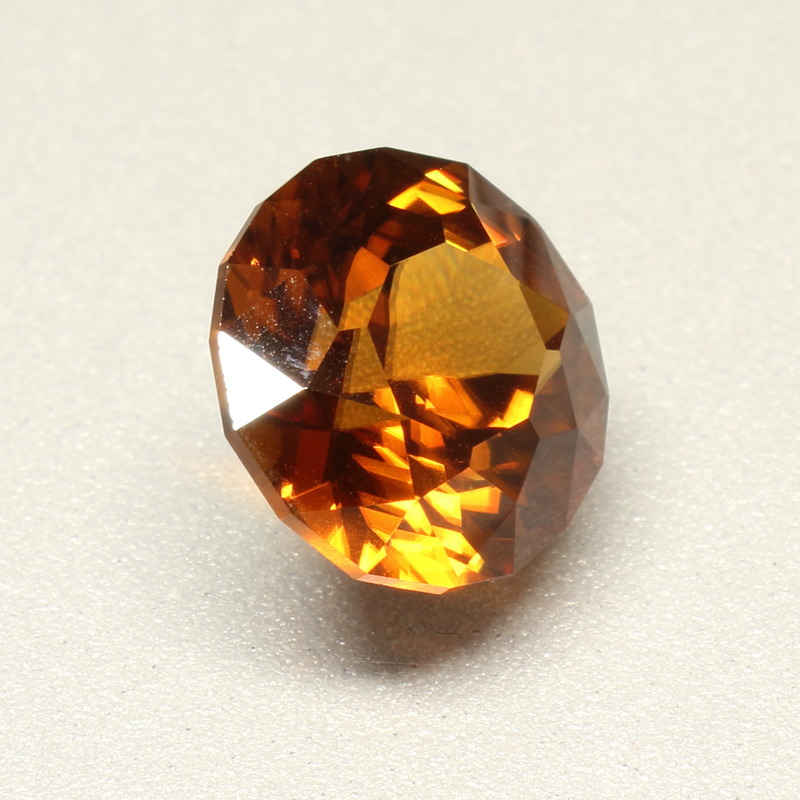 This amazing 5.1ct Tanzanian Singida Sunset Zircon simply shatters the air with it’s array of scintillation. 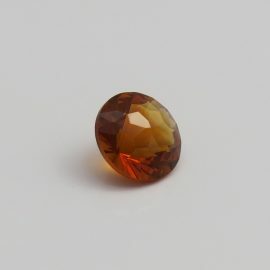 Lots of Yellow and Orange and a hint of Red sometimes, just like the sunset over the Umba valley! SKU: SGJ18551ZI. 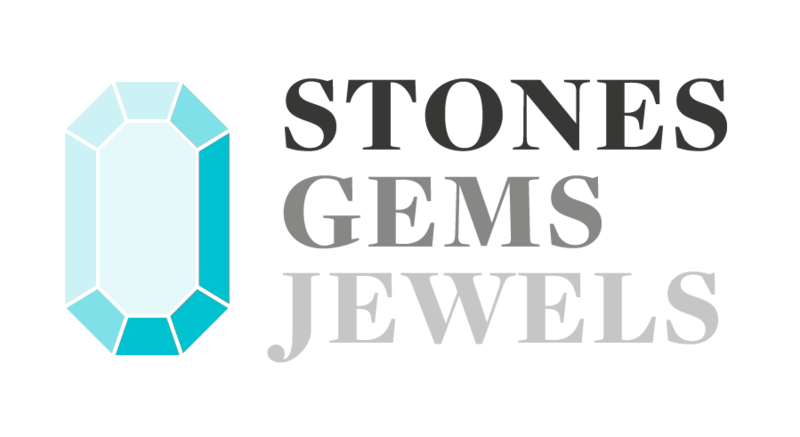 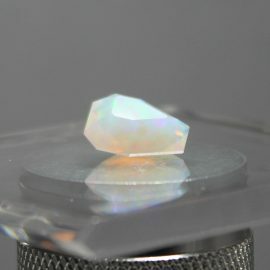 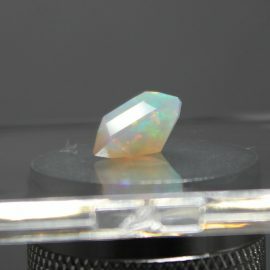 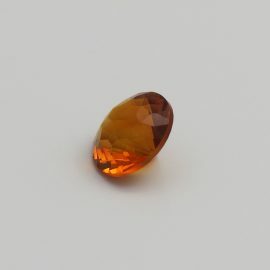 Availability: 1 in stock Categories: Gems / Zircon. 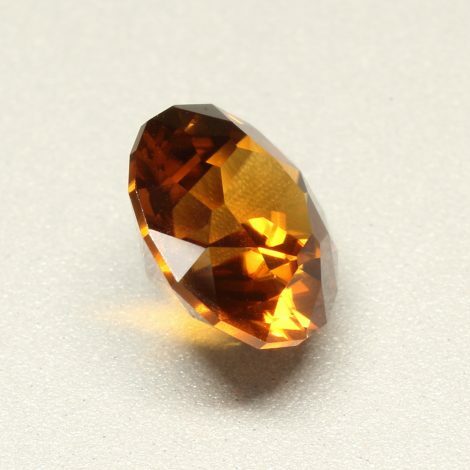 Tags: Fancy Oval Cut / natural / Sunset Orange Zircon / tanzania / zircon.